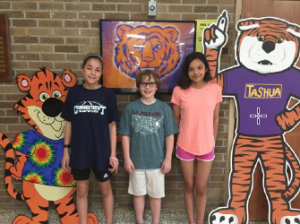 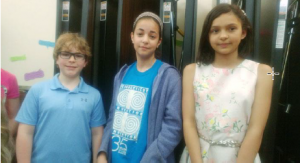 Noah Scrofani, Madeline Wilkins, Isabella DiMarino won The Recognized Inventor award! 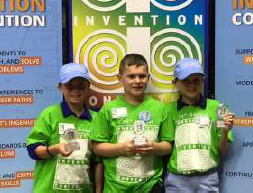 They are moving on to Nationals in Dearborn, Michigan at The Henry Ford Museum of Innovation. 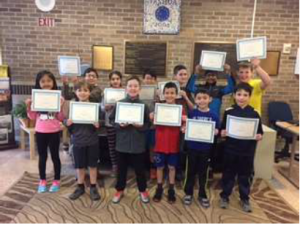 Congratulations goes out to Ryan Marko, D.J. 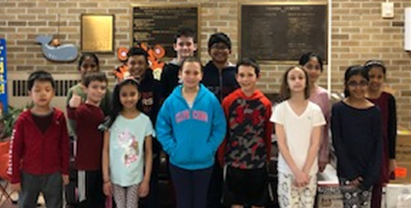 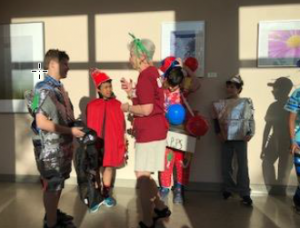 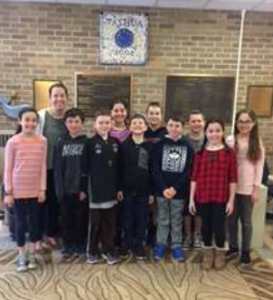 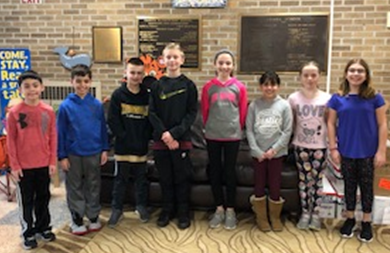 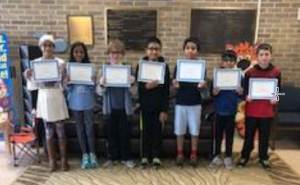 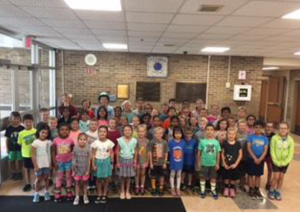 Kimberly, Emma Nolan, Jack Nolan, Matthew Murphy, Robert Murphy, Jason Lambert, Toni Manna-Scaturchio, Sofia Coelho and Brianna Jackson for representing Tashua School at the regional level for the Invention Convention Competition.art in.